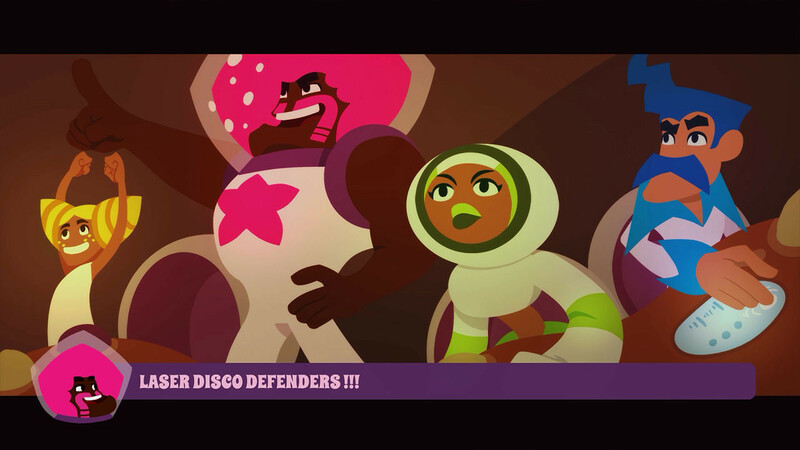 Buy Laser Disco Defenders as a Steam Key. 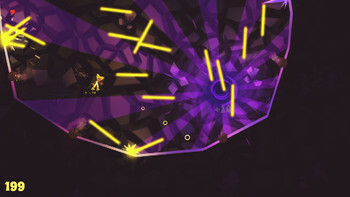 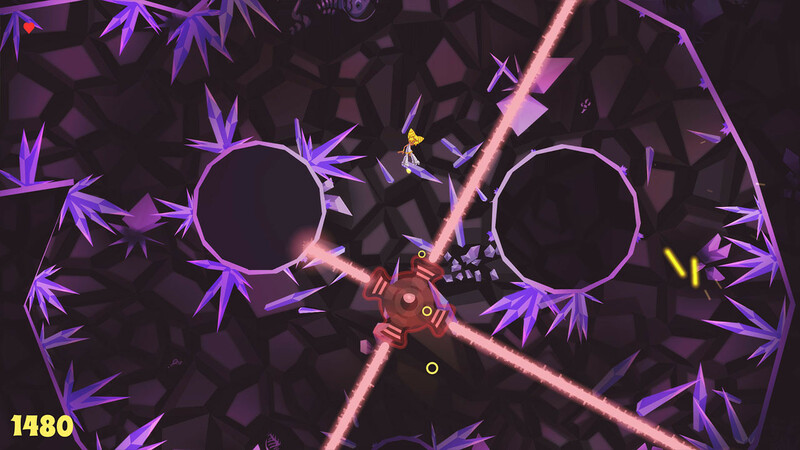 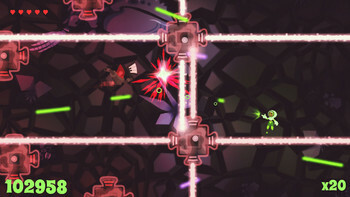 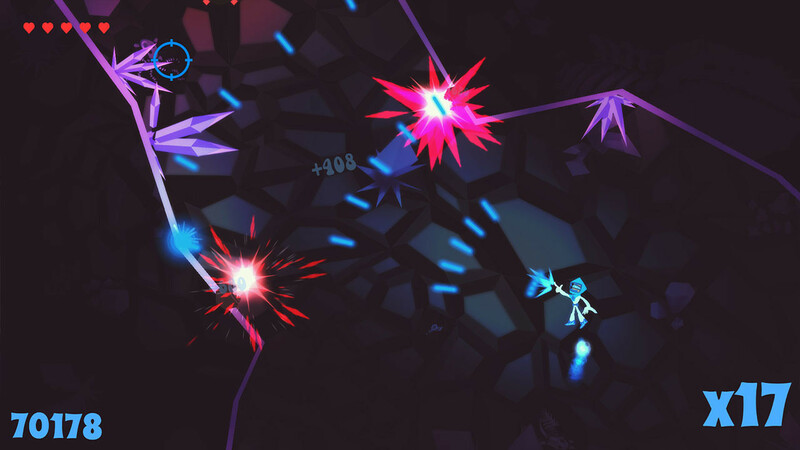 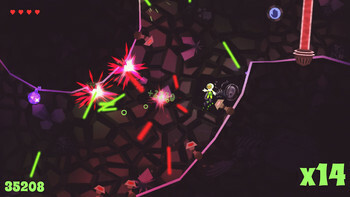 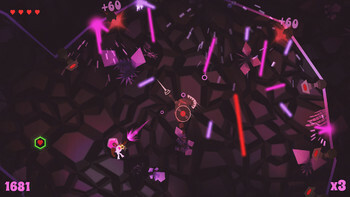 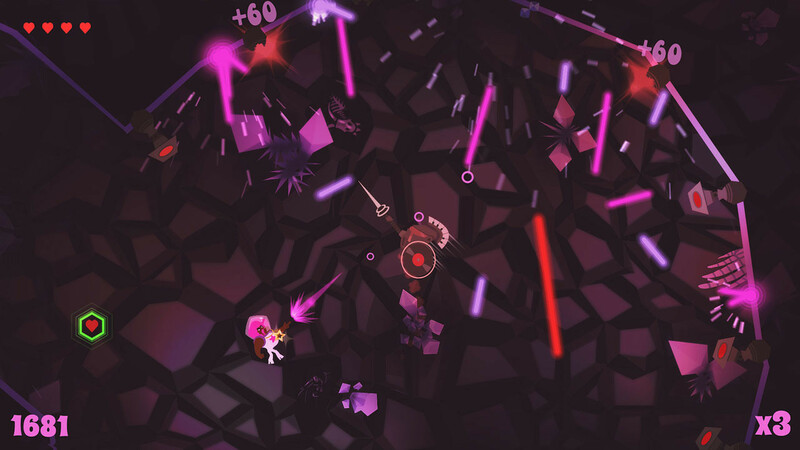 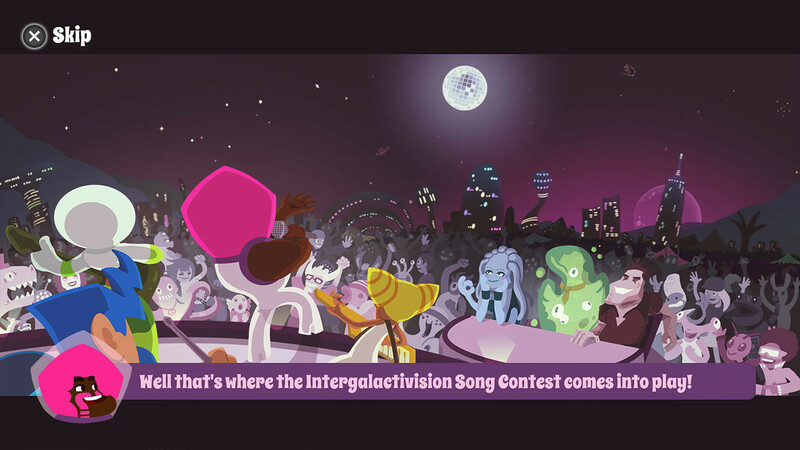 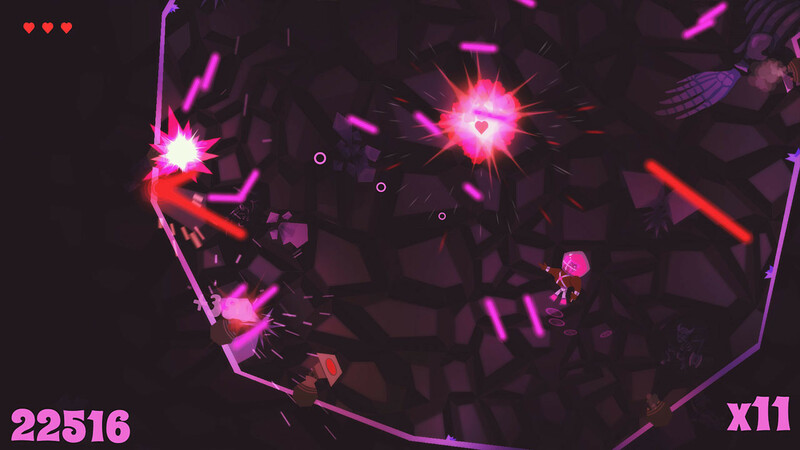 "Laser Disco Defenders plays like a good arcade game with some hidden depth. 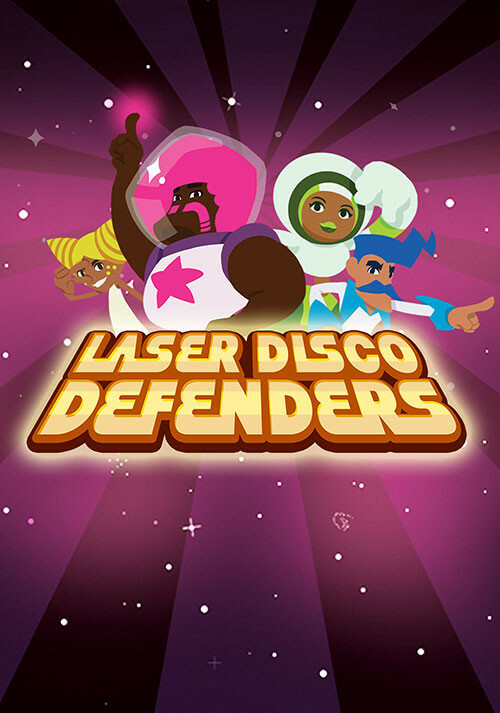 The bouncing lasers alone change the game's approach from a mindless shooter to one that requires some..."
"If you are a fan of shoot ’em up or bullet hell style games, I would recommend Laser Disco Defenders to you. 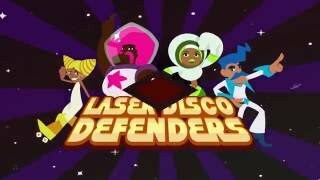 It adds some interesting mechanics to the genre and has a very wacky..."
Problems with Laser Disco Defenders?